The National Franchised Dealership Association (NFDA) has stated that it is "positive" that the government has revealed more of its plans concerning its approach to leaving the European Union. Yesterday, Prime Minister Theresa May outlined plans for the UK to leave the single market while obtaining a new trade deal with Europe. She stated: “So we do not seek membership of the single market. Instead we seek the greatest possible access to it through a new, comprehensive, bold and ambitious free trade agreement. “That agreement may take in elements of current single market arrangements in certain areas – on the export of cars and lorries for example." 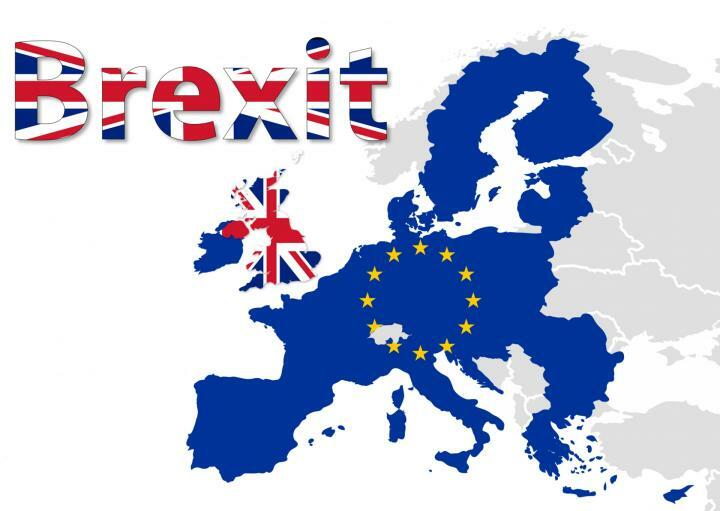 Sue Robinson, the Director of the NFDA responded with the following statement: “It is positive to see that the Government has revealed further details regarding its Brexit strategy which will allow businesses to start planning their future. During this transition period it is vital that the UK economy remains stable and businesses are given certainty." Car manufacturers around the UK may be breathing a sigh of relief to hear that May is pushing for the current trading deal surrounding car exports to remain. Dealers may also be welcoming the news, and planning investment in the year to come in response. However, it is vital that they also update their dealership insurance to include any new stock or premises liabilities under their policy. The details of the exit from the EU were also released. Article 50 will be triggered next month with a view to an exit being finalised in March 2019. The final deal will be voted on by the House of Lords and the House of Commons.